In A Safe, Effective And Natural Way! Platelet Rich Plasma (PRP) therapy is a safe and effective non-surgical treatment for hair loss. Platelets are blood cells which release a multitude of growth factors which help in repair and regeneration of body’s tissues. Platelet rich plasma is sourced from your blood stream and introduced to your scalp to simulate hair follicles and promote hair growth. At our clinic in Hyderabad, Vizag & Vijayawada we recommend PRP hair loss treatment for men and women who want to regain their lost hair naturally. Human blood is made of red and white blood cells, plasma and platelets. While red blood cells transport oxygen, white blood cells fight infections. Plasma consists of mainly water and nutrients. When a person suffers a wound and bleeds, platelets provide critical protection by clotting the blood and help repair the damage. The wound healing can be accelerated by increasing the platelet count in that area. Platelets contain numerous growth factors like Platelet-derived growth factor (PDGF) and TGF beta, which play a role in the repair and regeneration of hair follicles on the scalp. The PRP hair loss treatment procedure involves the creation of small controlled injuries on the scalp, these injuries signal to the body that the area needs platelets to repair the injured cells. When we further introduce the platelet rich plasma to the area, the growth factors stimulate the inactive hair follicles and promote hair growth. Since PRP hair loss treatment uses your own cells there is absolutely no risk of infection. The immune system does not reject these platelets as own cells are used without any modification or change. 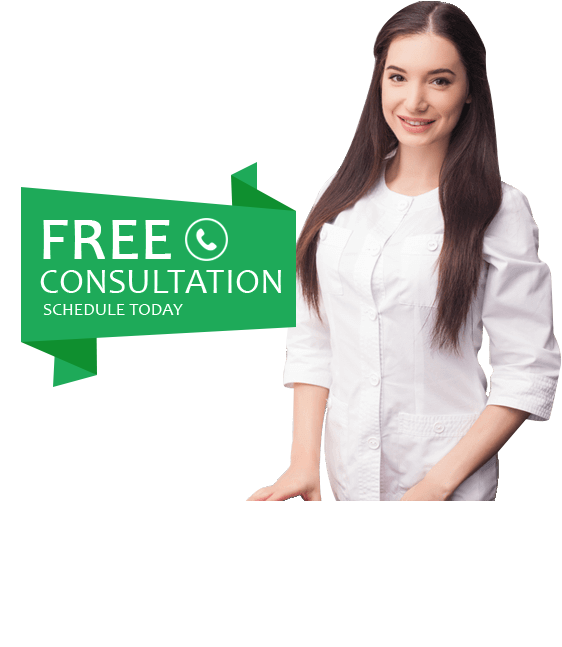 PRP (Platelet Rich Plasma) hair loss treatment is highly recommended for all those who want a non-surgical, all natural approach for hair growth. Start with a diagnosis with our expert Trichologist who will assess the hair loss and share details of PRP hair loss treatment with you. Just as you give a sample of blood for your routine check-ups, a small amount of blood is collected. Around 20 ml is enough for the PRP procedure. Platelets are separated from the collected blood by centrifugation process. The collected serum has five times the number of platelets contained in normal blood. Using thin needles the collected PRP is introduced into the scalp. 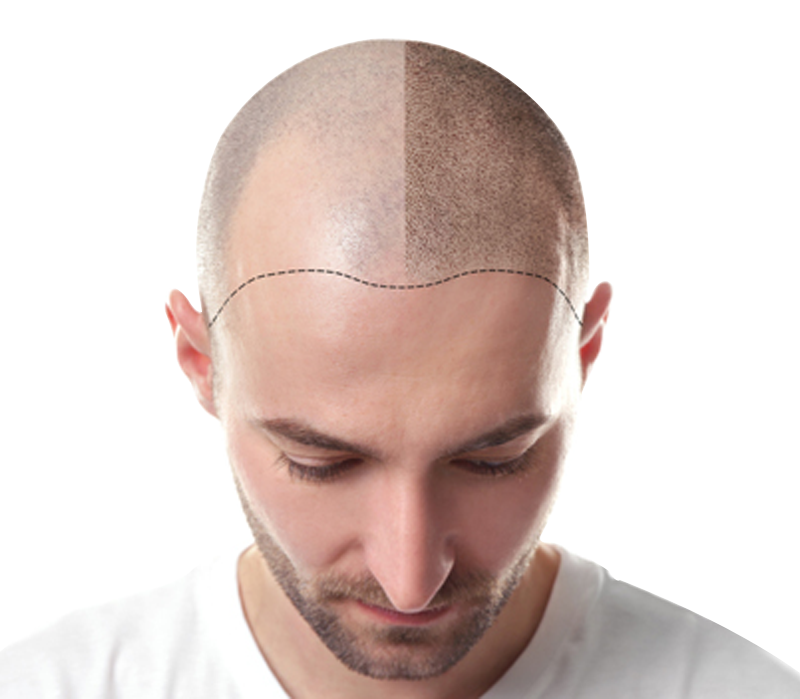 Local anaesthesia is administered in the scalp area to avoid discomfort during the therapy.